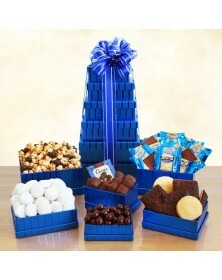 A great gift for holidays and plenty of other occasions, our kosher food gifts combine several delectable treats. 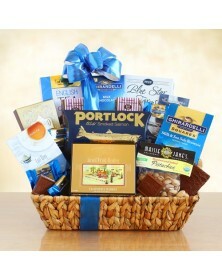 From sweet to salty, all added items are kosher and put together with an attractive presentation. 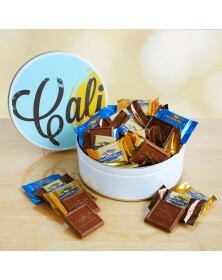 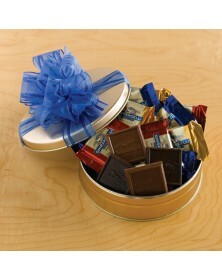 Baskets large and small offer a variety of chocolates, savory foods, and fruits. 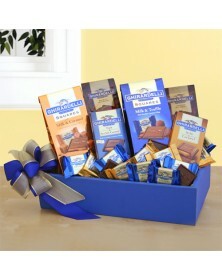 If you know an individual who sticks with a kosher diet or if a Jewish holiday is coming up, send one of our great gift baskets for the occasion.